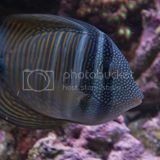 Welcome to our Freshwater stock list page. Here you will be able to see what new fish have been added to our tanks. Ewww - Didnt we talk about this?